3 packets for only 309.60 zł (you save 77.40 zł). regeneration of the skin and regulates the internal physiological processes that help women during the menopause to easier endure all ailments. 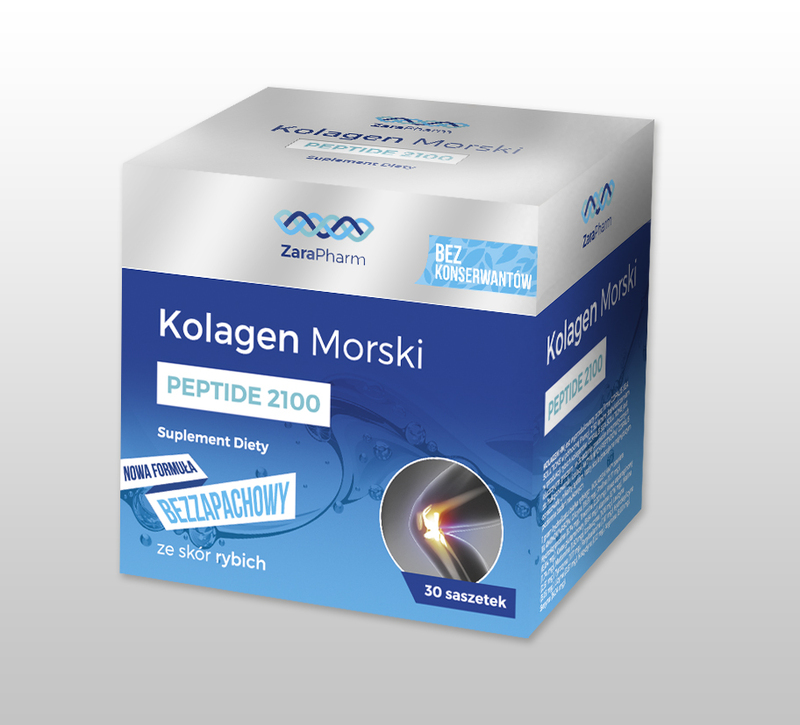 COLAGEN HM contains 18 exogenous EAA and endogenous (left-handed) amino acids. Wild brier has a positive effect on the functioning and elasticity of joints, as it helps to maintain mobility and endurance of joints. 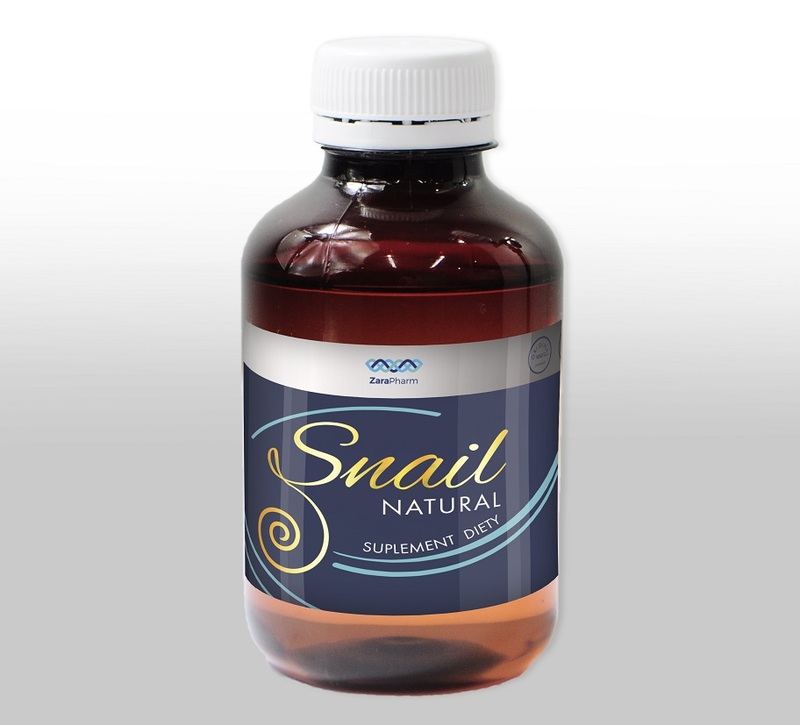 helps the proper production of collagen, to ensure the proper functioning of blood vessels, cartilage, bones and skin, supports the proper functioning of the immune system during and after intensive exercise (beneficial effects occur in case of consuming 200 mg of vitamin C per day above the recommended daily dose of vitamin C), contributes to reducing the feeling of fatigue and fatigue. which is the main component of the extracellular matrix of animal organisms. 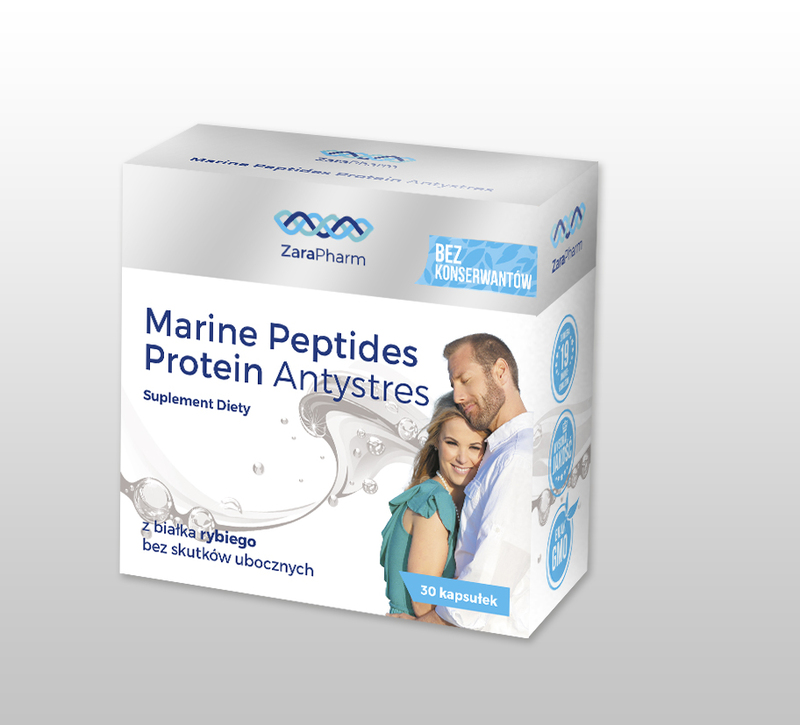 These proteins occur in most tissues and organs, including bones, cartilage, skin, ligaments, tendons, cornea. Their basic task is to maintain the structural integrity and elasticity of connective tissue and its tensile strength. 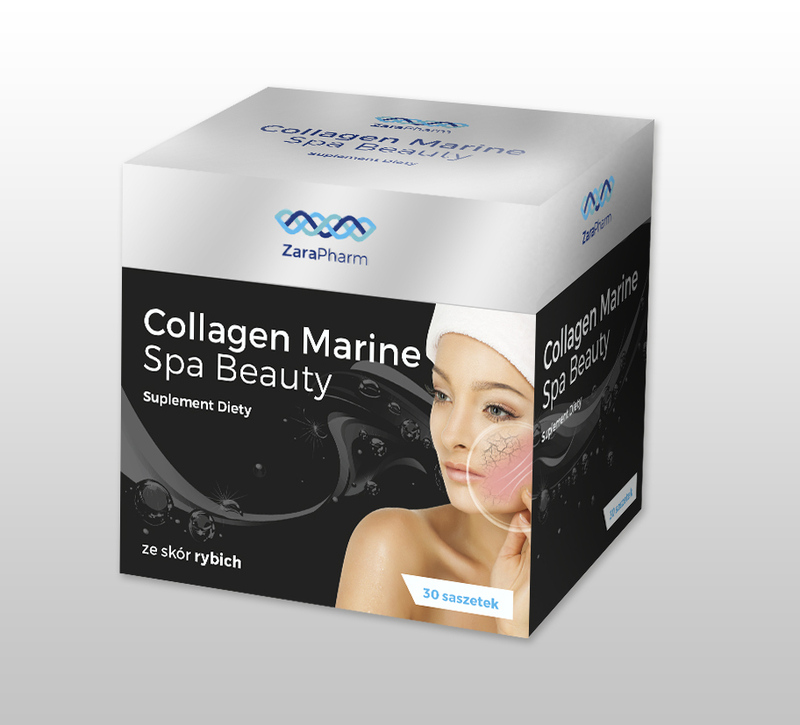 Collagen is also a family of fibrous proteins, which are the main component of most connective tissues, including dermis. Proteins act as a scaffold to stabilize the structure of the dermis. A decrease in collagen due to chronological aging and environmental factors results in a decrease in the density and hydration of the dermis. The skin becomes less resistant to mechanical factors and wrinkles appear on its surface. Warning: Do not exceed the recommended daily allowance. Do not use if you are allergic to any of the food supplement components. Food supplements are not intended for children. Pregnant and nursing women should consult a doctor. Dietary supplement should not be used as a substitute (substitute) for a varied diet and a healthy lifestyle. It is important to follow a balanced and varied diet and a healthy lifestyle. Dietary supplement is not intended for people prone to kidney stones or those suffering from kidney stones due to the high content of Vitamin C.
Storage: Store at room temperature in a dry and dark place. in a way that is inaccessible to small children. 30 sachets. 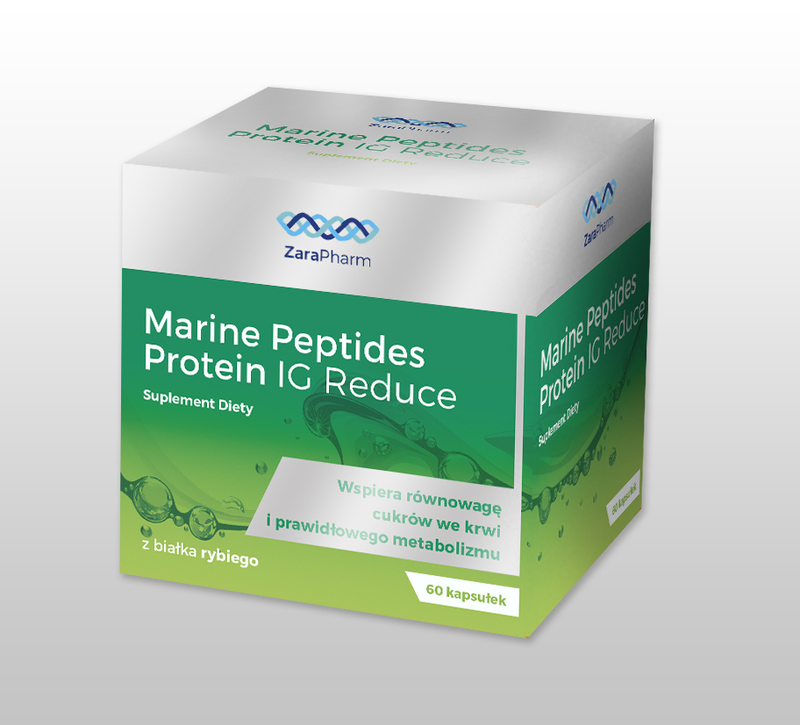 Net weight of the package: 63,45 g.
The aggregate amount of Vitamin C in 1 sachet is 920 mg, which equals to 1150% Nutrient Reference Value for vitamin C.
How to use: dissolve the content of 1 sachet in 200 ml of water, take 1 per day.